wash up after treatment. It turns out that I'm not the only one excited by my new addition. 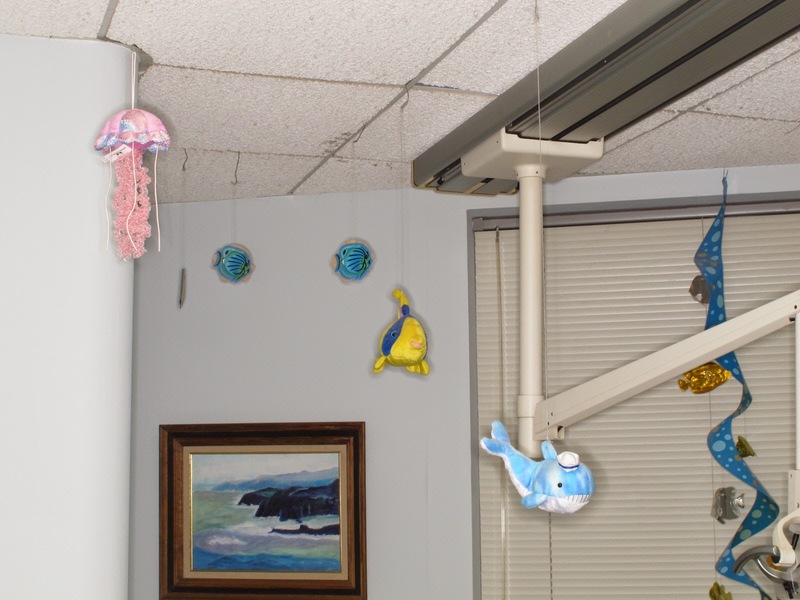 In one day four patients commented on my new jelly fish. Now the kids have a new friend to keep them company.